Horses Get Calm Smelling Lavender, say Researchers – FIREPAW, Inc. 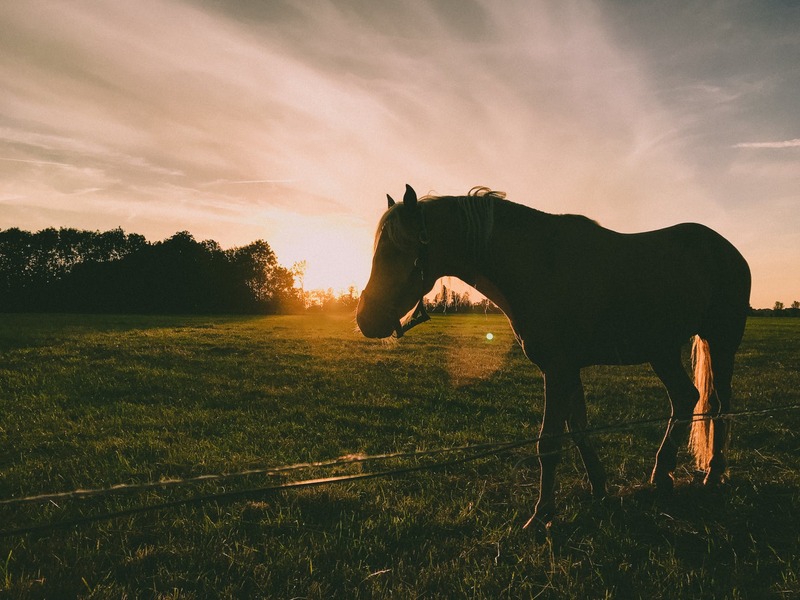 While this fact may be well-known anecdotally, researchers have now demonstrated scientifically the calming benefits of lavender aromatherapy for horses. There are many things that can stress out horses, trailering, bathing, clipping, vet visits, hoof trims, bridling, and saddling, to name a few. Fortunately, scientists have now confirmed a remedy that will lessen the stress for horses: Research recently published in the Journal of Equine Veterinary Science found significant signs of stress reduction in horses that inhaled lavender from a diffuser.